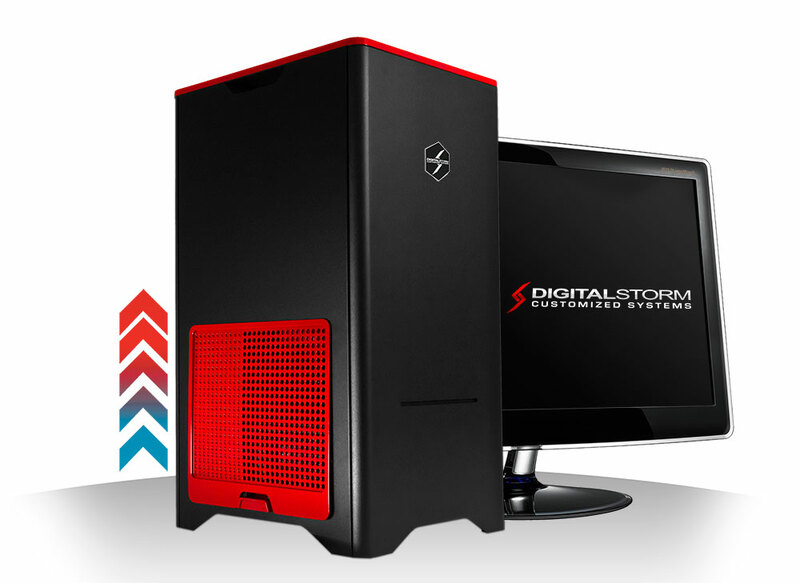 Digital Storm adds another gaming rig to its range of gaming computers, called Enix which is based on Intel’s new Sandy Bridge platform and features vertically cooled chassis. 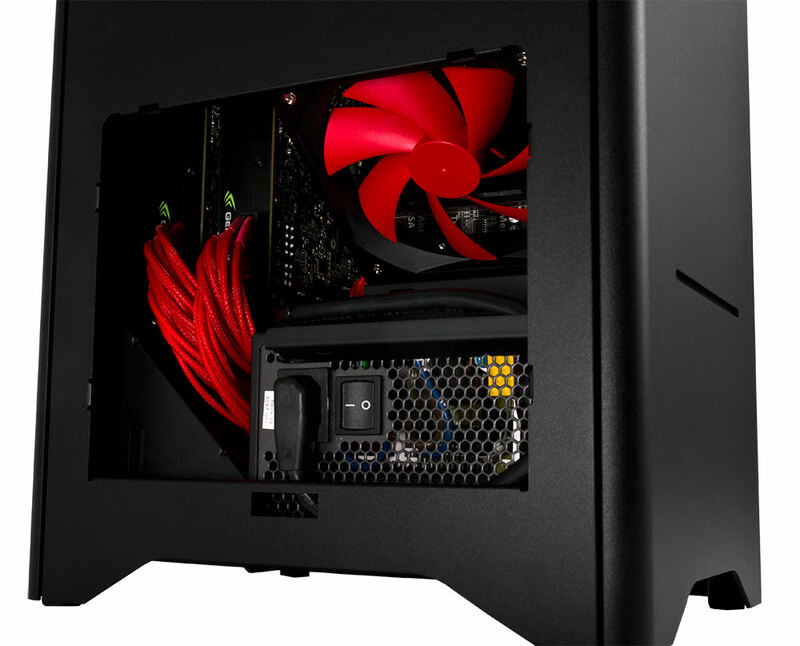 The black Enix’s case has small and tall profile and packs Micro ATX motherboard rotated on 90 degrees which can be equipped with overclocked Core i7 quad-core processor. 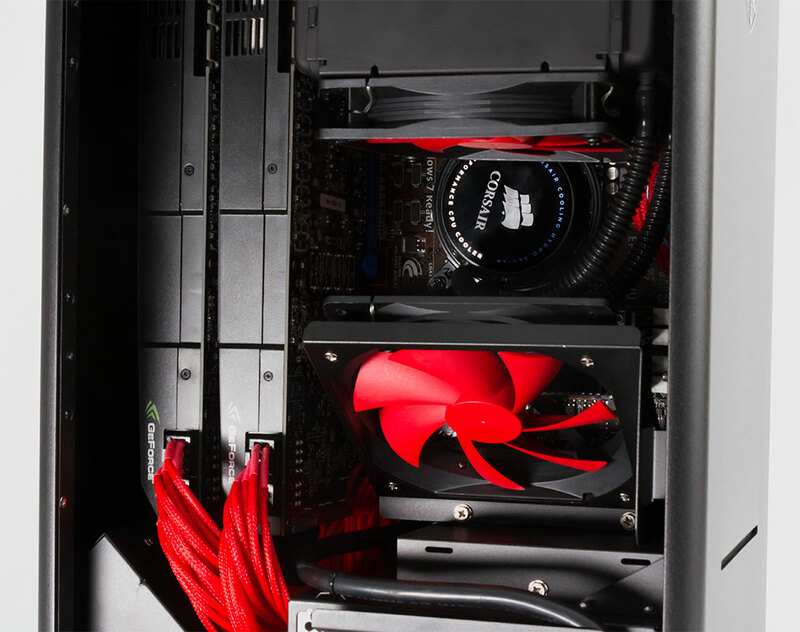 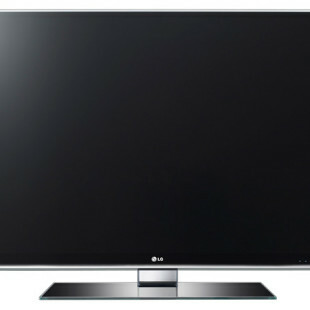 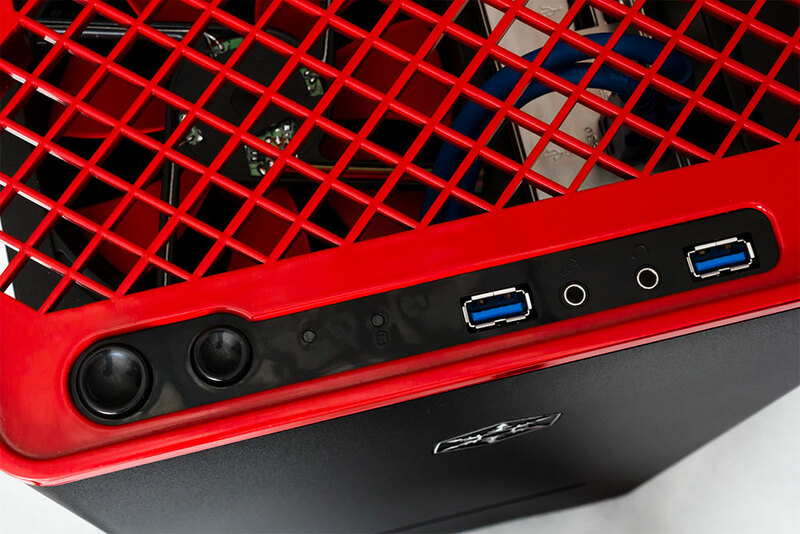 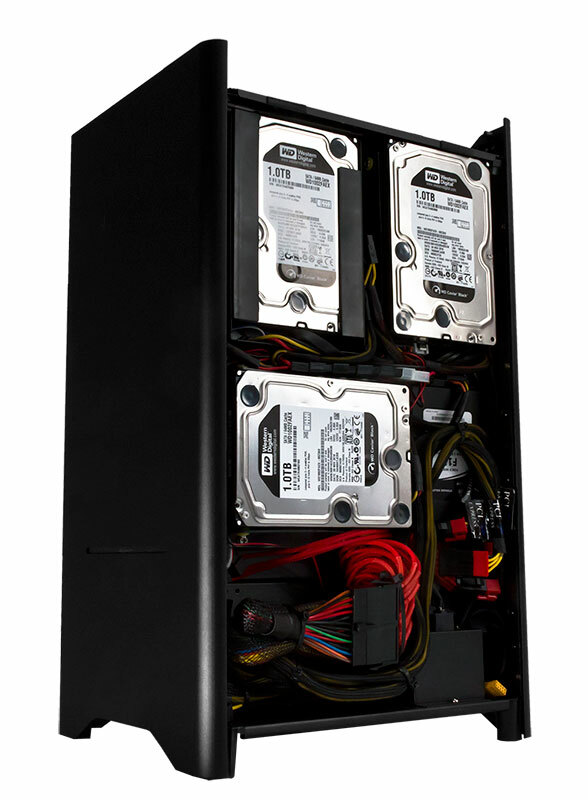 The Enix packs up to 8GB of RAM and can also be customized with up to two GeForce GTX 580 graphics cards in SLI. 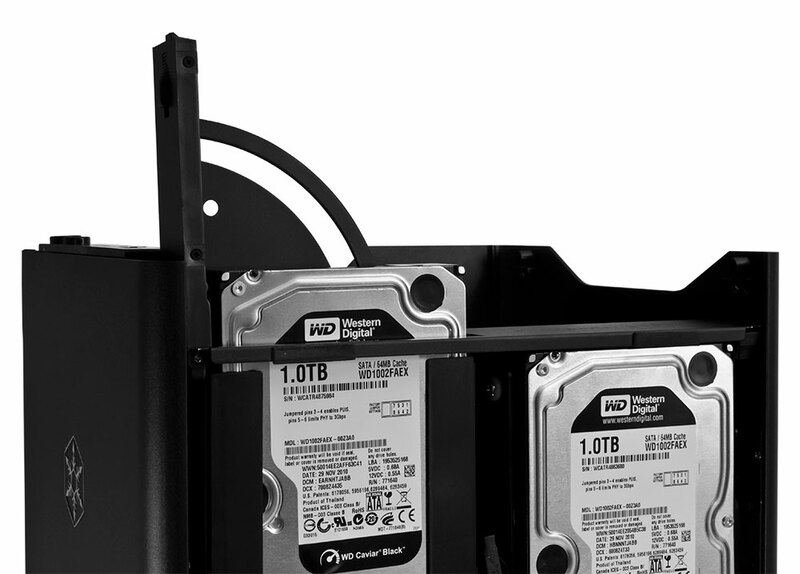 You can store plenty of hard disk storage which can be installed on the side of the chassis, so that they can be passively cooled. 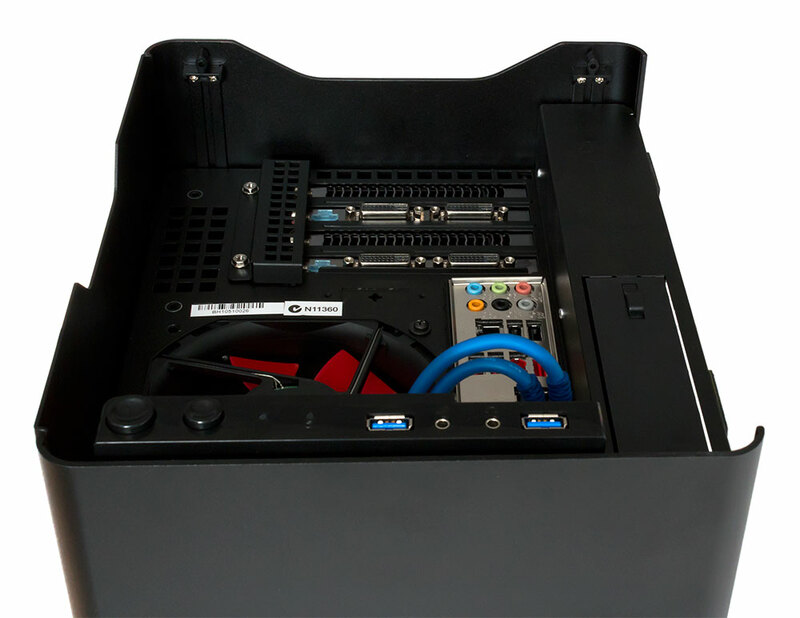 On the top of the Enix there is a hot-swap bay and two USB 3.0 ports. 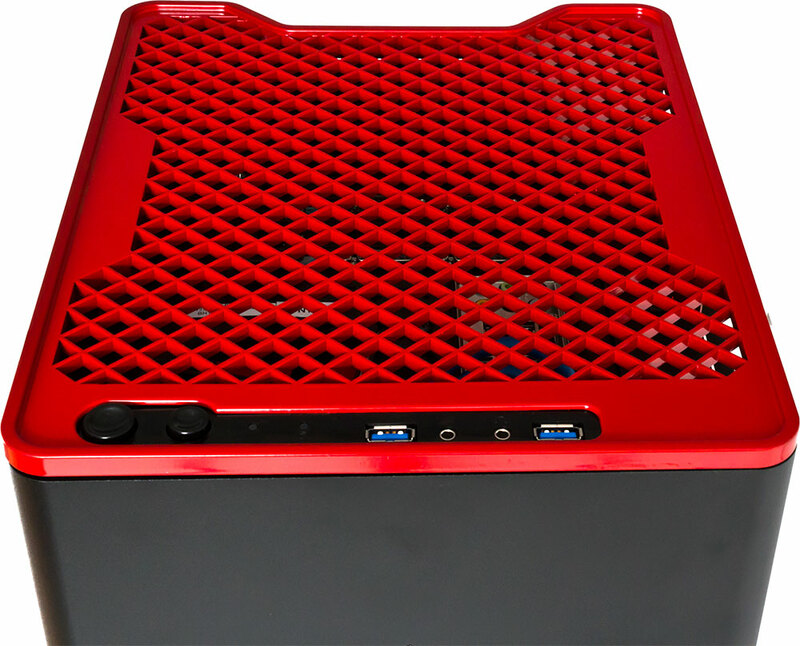 The gaming machine propose wide range of configurable options with a starting price of $1132 and the ultimate configuration that starts at $2160.